Nadex “Out-Of-The-Money” binaries offer many trading opportunities with relatively low risk and attractive risk-to-reward ratios. However it is important for you to understand how they work so you can effectively use their unique advantages. 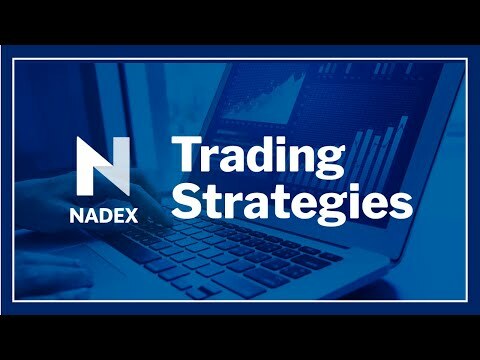 Join us on this webinar as we review OTM Nadex binaries and some strategies for trading them.